Fallout 4's revamped survival mode isn’t live yet, but players have already discovered how it’ll all work. Oh, the wonders of datamining. Detailed by Redditor rayQuGR (and confirmed by Bethesda), here are some of the harsh conditions you’ll experience in Fallout 4's revamped survival mode. As it stands, survival mode goes beyond arbitrary difficulty challenges. It seems to consider immersion an important part of the mode. Take, for example, the Fast Travel bit. I wrote about this a while back, but the Fallout 4 experience is completely transformed when you’re forced to visit every locale on foot. Walking everywhere means discovering things you’d never see or notice under normal circumstances. You’re also subject to more danger, or randomized encounters. You can’t just easily load/unload all your extra junk. Having no fast travel, in addition to having to worry about food, water, and fatigue, sounds kind of awesome. Tough, but worth experiencing. And that’s just one part of the whole picture here. 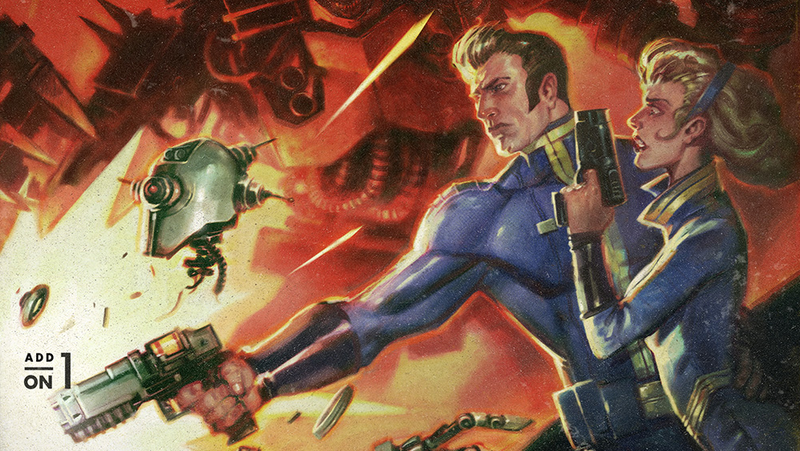 Bethesda says there’s still “more to come.” Awesome.